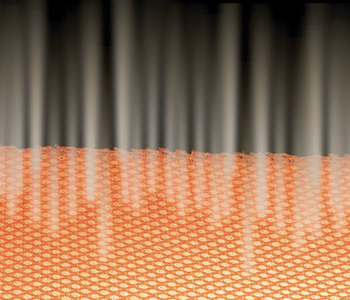 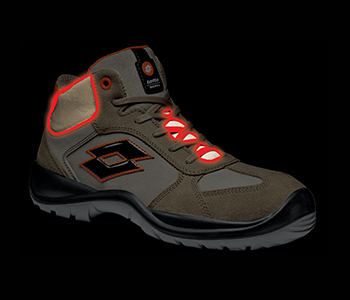 Quality technologies, manufactured to strict personal protection standards with a fundamental commitment to safety. 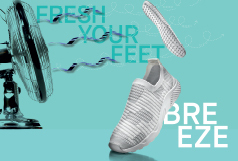 Strong, soft and breathable fabric lining composed of a double layer: an inner part that attracts and absorbs sweat, and a more compact and durable outer part. 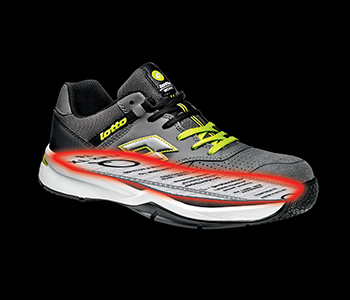 The stabilizer arch controls the bending and flexing of the shoe, allowing freedom of movement only in the correct points. 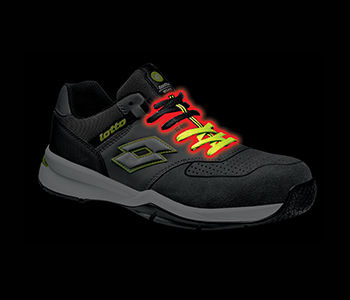 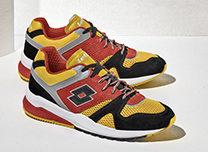 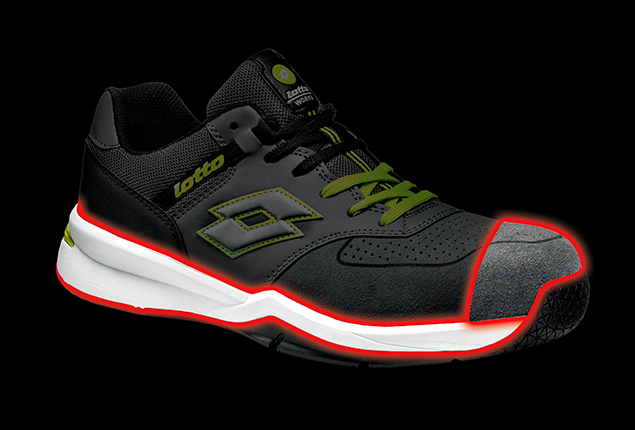 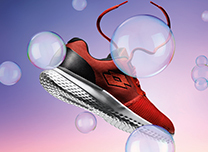 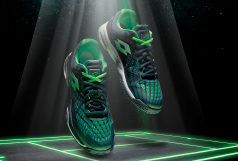 An exclusive technology that combines maximum comfort with maximum safety. 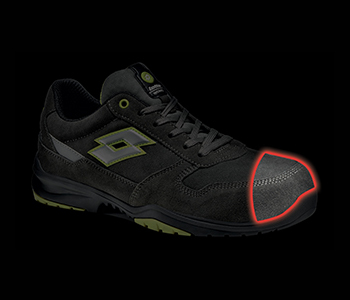 The aluminium ALcap toe cap offers the same protection as FLYCap, with the great advantage of weighing half as much. 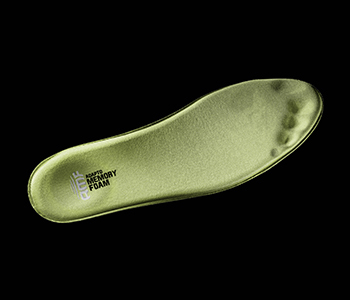 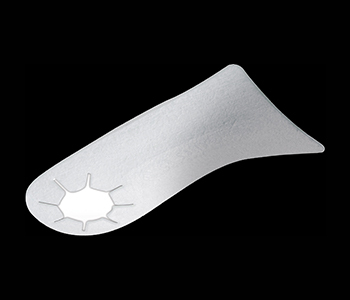 The Adapto Memory Foam insole reduces the impact with the ground while offering maximum comfort, supporting and comforming to the foot. 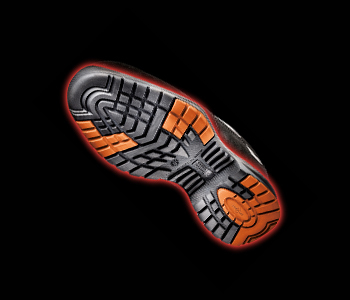 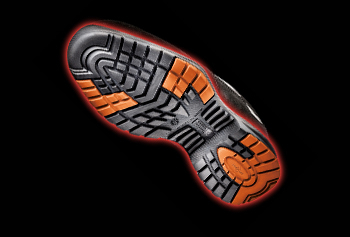 HRO: The rubber sole HRO (Heat Resistant Outsole) provides great resistance to heat from contact and abrasion. 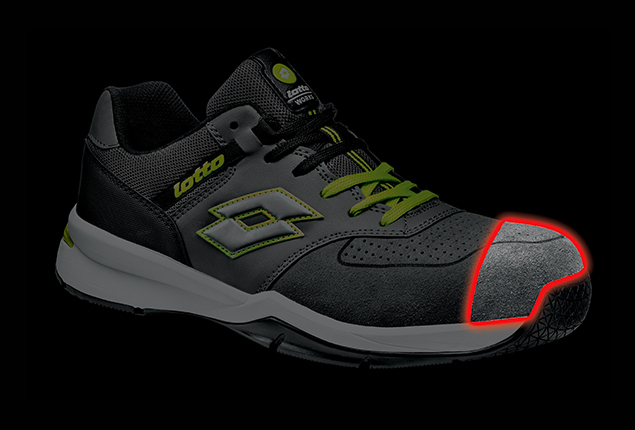 A double lace in different colours to personalise the footwear, but above all to provide an immediate spare for a shoe component that is subject to wear.